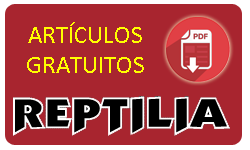 – Morelia viridis: Guida all’allevamento del pitone verde. 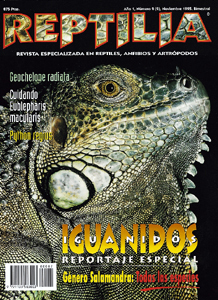 Alcini, S.
– Uromastyx. 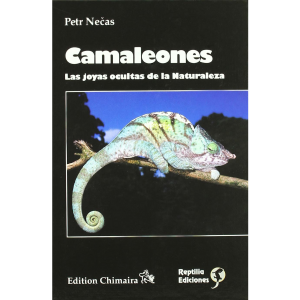 Natural History, Captive Care, Breeding. 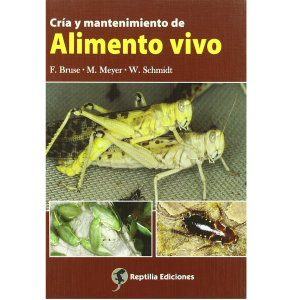 Wilms, T.
– The Amphibians and Reptiles of the Western Sahara. 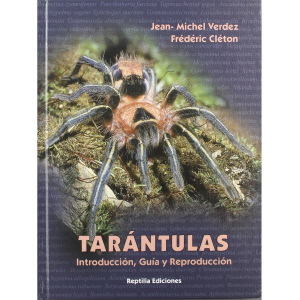 An Atlas and Field Guide. . Geniez, P., Mateo, J. A., Geniez, M. & Pether, J. 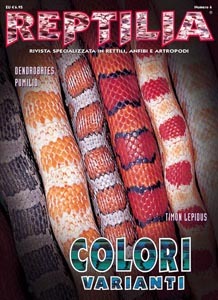 – Guide to the Amphibians and Reptiles of Japan. Goris, R. C. & Maeda, N.